The Christmas Carol with music by Alan Menken and Lynn Ahrens. 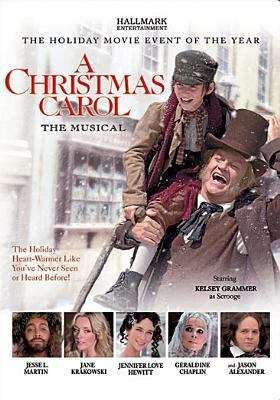 TV’s Kelsey Grammer plays the unrepentant Ebeneezer Scrooge with some Broadway-style music that you will love. My two favorites: “A Place Called Home”, sung by Jennifer Love Hewitt , and Ruthie Henshall’s “God bless us Everyone” are among the prettiest Christmas songs that you’ve probably never heard. The only problem with this movie is that it was made for TV and retains the cuts/edits for commercial placement. Scrooge with music by Leslie Bricusse. 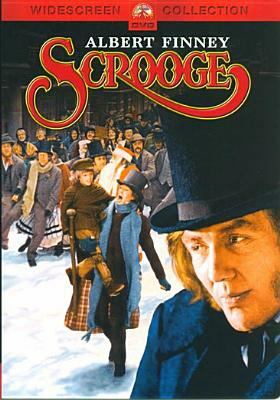 In this musical version, Albert Finney plays miserly Scrooge. The music by Bricusse (who also wrote the music for the original Willy Wonka and the Chocolate Factory) includes one production number that later showed up, in of all things, a Volkswagen commercial. The song called “Thank You Very Much” is a guaranteed earworm (one of those songs that will stick in your head long after the holiday). Albert Finney manages to be sprightly as Scrooge, if such a thing is possible. Scrooge’s suggestion that Bob Cratchett stuff a duck into a very large turkey made me think of only one thing: turkducken! 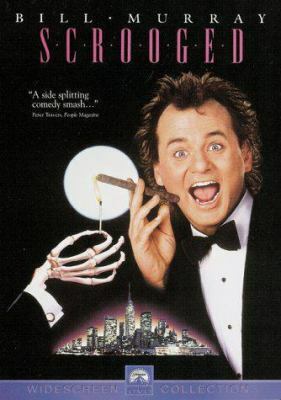 Scrooged with Bill Murray as Ebeneezer-ish Frank Cross is memorable for all the wrong reasons. My two favorite scenes are Bill Murray trying to staple antlers on a mouse for a TV musical with Mary Lou Retton as Tiny Tim, and the always hilarious Carol Kane as the Ghost of Christmas Present makes it astoundingly funny. 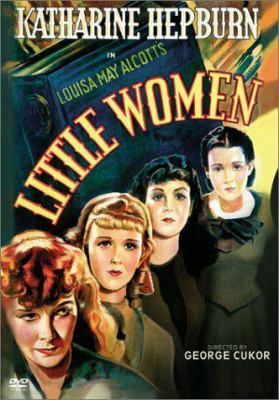 Little Women in any of its three versions: Katherine Hepburn as a most believable Jo March, June Allyson as a mid-twentieth century technicolor Jo March (strange casting), or the most recent and true-to-the-book Winona Ryder version with Susan Sarandon as a wise Marmie. The March sisters conveying the true spirit of Christmas by selling back their treasured presents to buy their mother a pair of slippers, and giving their Christmas breakfast to the poor Hummel family is definitely worthy of the season. 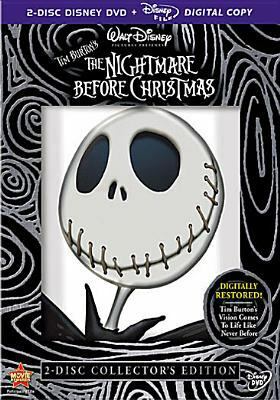 The Nightmare Before Christmas raises the eternal question, is this a Halloween movie or a Christmas movie? The answer is it’s either one and rewatching Tim Burton’s brilliant animation of how the king of Halloweentown, Jack Skellington, simply doesn’t get Christmas. However, once he discovers the holiday, he turns his efforts to recruiting the denizens of Halloweentown to celebrate the other holiday. 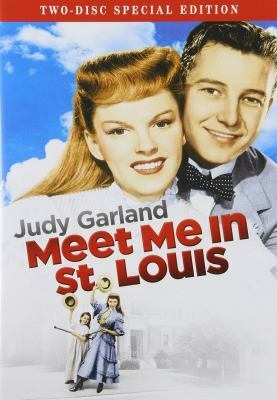 Meet Me In Saint Louis with Judy Garland is a truly classic musical and features the song “Have Yourself a Merry Little Christmas” with Garland’s heart-tearing vibrato. This is the story of the Smith family in the year before the St. Louis Exposition, a celebration of the greatness of the early twentieth century city. Esther Smith (Garland) falls in love with “the boy next door,” Tom Drake just in time for her father to be offered a job in New York. Playing Garland’s little sister, Tootie, is Margaret O’Brien, a great child star of the 1940s and early 1950s, whose specialty was crying on command. 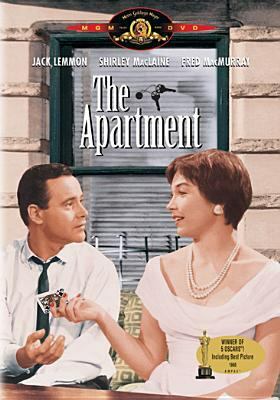 The important trivia related to this movie is that Garland married the director, Vincent Minnelli, and then gave birth to their daughter, Liza, who made her first screen appearance in another musical, In the Good Old Summertime, at the age of one year. 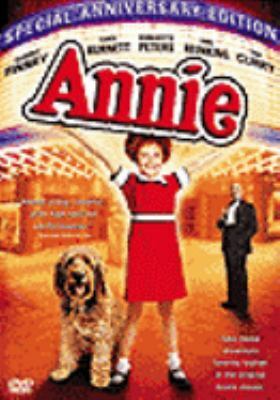 Before the newest version of Annie hits the screen, next week, with Q. Wallis playing the orphan (only this time with eyes and no red hair), go back to the original and hear what the Charles Strouse score sounds like without a hip-hop update. 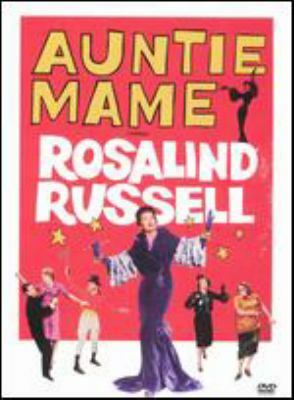 Aileen Quinn is the redheaded moppet; Albert Finney, in another musical treasure, is the bald but benevolent Daddy Warbucks; and Carol Burnett is terrific as Miss Hannigan. There was a later, TV version of the show with Alicia Morton as the moppet, Victor Garber as Daddy Warbucks, and Kathy Bates as Miss Hannigan. Trivia for this made-for-TV movie: “Star to Be” (a sort of cameo part) is played by Andrea McArdle who belted out “Tomorrow” as Annie in the original Broadway production. These and so many more Christmas-themed movies will get you through the post-holiday letdown with music, dance, and some-off-the-wall holiday interpretations, and all available through BCCLS libraries.